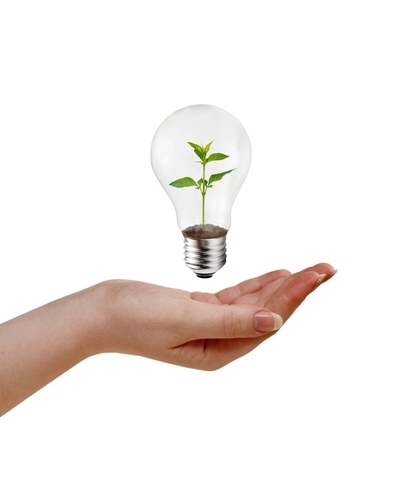 Many small business owners are trying to find eco-friendly ways to market their enterprises. Going green has almost become a standard practice in every facet of the corporate world because it offers numerous benefits. For instance, Lauren Kelley Koopman, a director for PwC’s Sustainable Business Solutions, told Entrepreneur Magazine that the perks extend well beyond energy savings. “Cost savings are evolving into revenue generation. Sustainability is next-generation business thinking because it creates value, attracts customers, retains employees and improves capital and funding,” Koopman said. Distributing promotional items is a great way to create an environmentally-friendly marketing campaign and motivate clients to combat pollution. For one, many sponsored products have everyday functionality so customers will keep the gifts for extended periods. Other advertisements are quickly discarded because they aren’t useful for anything besides informing consumers about a business’ merchandise or services. Additionally, there are eco-friendly promotional marketing products that small business owners can distribute during giveaways. For instance, tote bags made out of recycled material combat waste and prevent recipients from using plastic bags. Entrepreneurs should consider different green items to cater to their customers’ tastes.